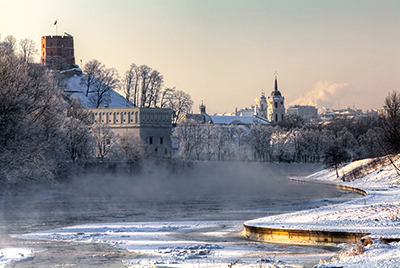 VILNIUS , the beautiful capital of Lithuania. published in Vanity Fair/Traveller …. This entry was posted in travel and tagged Vilnius. Lithuania by nontouristytourist. Bookmark the permalink.